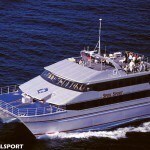 Reef Encounter is an SSI facility SSI is an Internationally recognised scuba dive training agency. 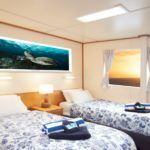 The Cairns based Liveaboard MV Reef Encounter has a program for open water training using the SSI accreditation. They have both a three day and four day programs to chose from. Both programs have the same training, the four day program has a few extra dives and it is no problem to skip a dive and do it later. 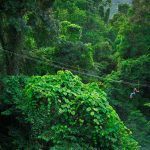 The basic training format for both PADI and SSI are similar. There is a few hours of classroom training, a set of skills practised in confined waters and then four open water dives. Doing a SSI course on the MV Reef Encounter, the student does the course work before joining the vessel. Choosing to complete your Open Water Dive Course onboard Reef Encounter has many attractions for new divers. 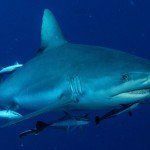 Unlike other dive centres which split time between a swimming pool and open water, all training is completed in the ocean where anything could swim past! You may encounter turtles, lagoon rays or even dolphins on your first ever course experience! With the first half of your training completed in shallow and calm ‘pool like’ conditions, you can enjoy all the benefits of adapting gradually to your new environment before moving on with your training. 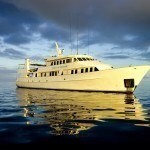 Once you have successfully completed your course you will be familiar and confident with ocean diving. Minimised group numbers – A maximum of 4 people per course ensures we maintain the best quality training and a personalised experience. Course materials are included. 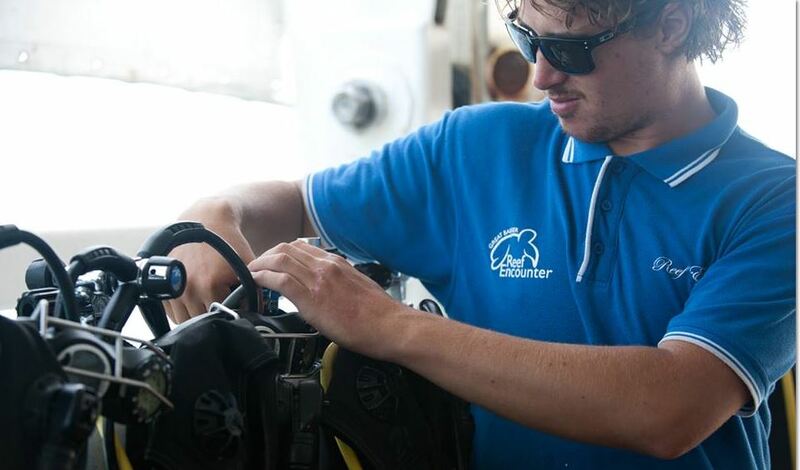 When learning to scuba dive with Reef Encounter all course materials are provided onboard, so all you need to bring is a passion for adventure and a willingness to learn! 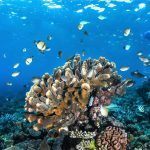 We even provide you with your own Reef Encounter Dive Logbook to keep as a permanent record for all your scuba diving experience. 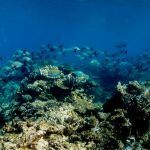 A variety of dive sites – Reef Encounter visits numerous different dive locations across a number of outer barrier reefs. 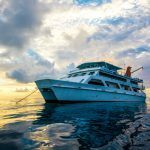 This means you get to experience a wide variety of dive settings and marine attractions during your trip. Start your course any day of the week. 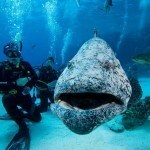 We can fit your dive course in around your other holiday plans, as opposed to other places which run fixed start days. Stay in style – Our vessels are fully air conditioned for maximum comfort. 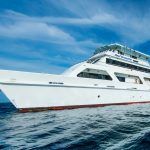 Reef Encounter boasts large lounge, dining, dive and sun deck areas. 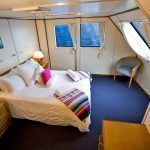 All of our spacious cabins are ensuite with ocean views and there is even an outdoor, group sized fresh water spa onboard. 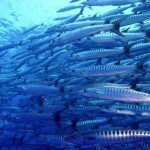 There are a number of diver certification agencies, the largest two are PADI and SSI. Which one you learn with is just really a matter of convenience in many cases.